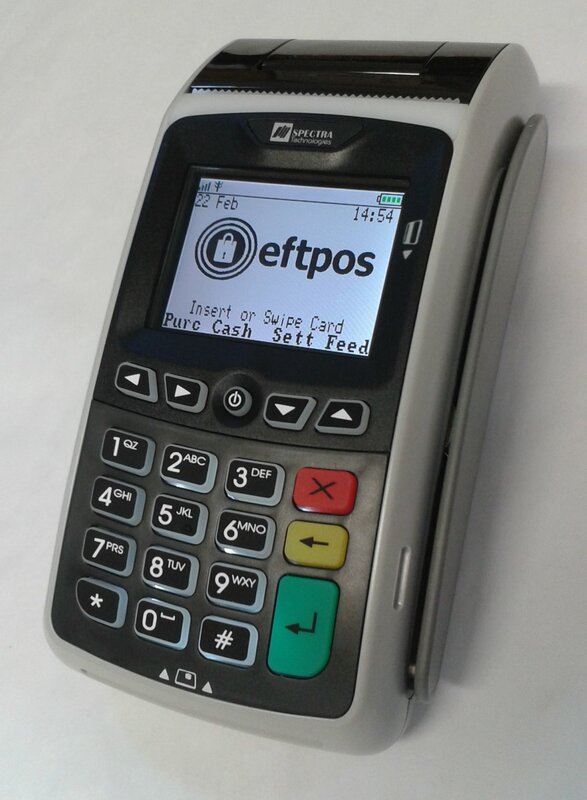 We are the exclusive New Zealand distributor for the Spectra range of EFTPOS and Payment solutions. The very latest in the Spectra stable of high performance EFTPOS solutions is the T1000 WiFi model. A classy, sleek and modern design with no messy cables. An attractive and easy to use payment solution.